J.S. 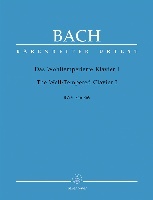 Bach's six authentic sonatas for violin and keyboard (BWV 1014 - 1019) are unquestionably progressive, not least for their inclusion of fully realized harpsichord parts (as opposed to continuo parts with figured bass). They represent the real beginnings of the duo sonata as the term is understood today. It may well be that the fourth -- the Sonata for violin and harpsichord in C minor, BWV 1017 -- is stylistically-speaking the most unusual and forward-looking. While its four movements are plainly of the traditional church sonata lineage, two of them especially would have turned early eighteenth-century heads. 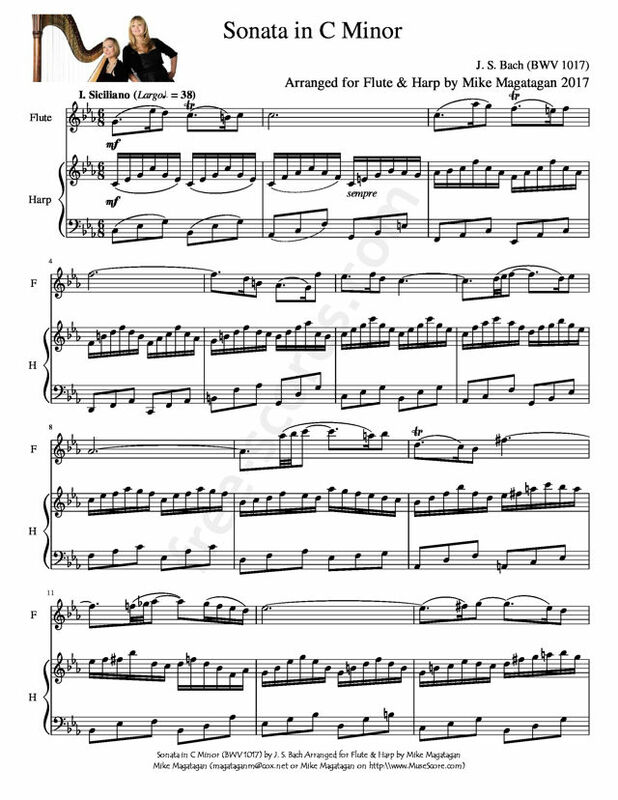 Opening a four-movement sonata with a Siciliano, as Bach does here, is certainly unusual, if not necessarily groundbreaking; the swaying sicilienne rhythm is given to the violin while the harpsichord ponders arpeggios. 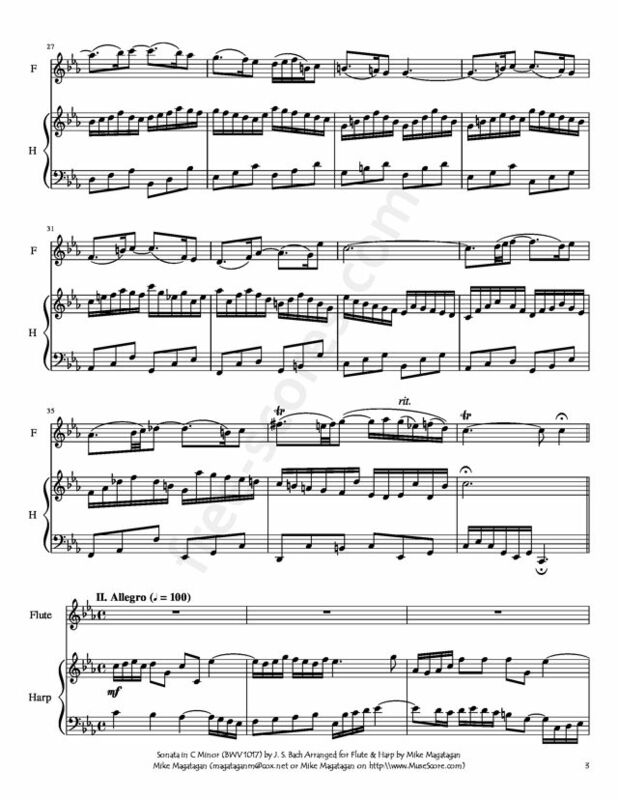 The content of the Adagio third movement, however, is so unusual for its time (ca. 1717 - 1723) that one cannot but wonder at its creator's inventiveness. It is no ordinary Baroque chamber Adagio that provides the solo instrument's melody with a constant triplet-arpeggio accompaniment in the keyboard right hand and a simple, streamlined bass line in the left -- indeed, the style of the accompaniment is more like something a composer half a century or more later might have concocted -- and in terms of apparent (though by no means actual) simplicity of design and texture, this movement is unrivalled in Bach's sonatas. The remaining two movements -- the two quick movements -- are more standard Bach fare, though hardly less impressive. The second movement (Allegro) is the weightiest of all the violin/harpsichord sonata quick movements, while the finale (also Allegro) is the kind of dense, quasi-fugal binary movement we might expect. 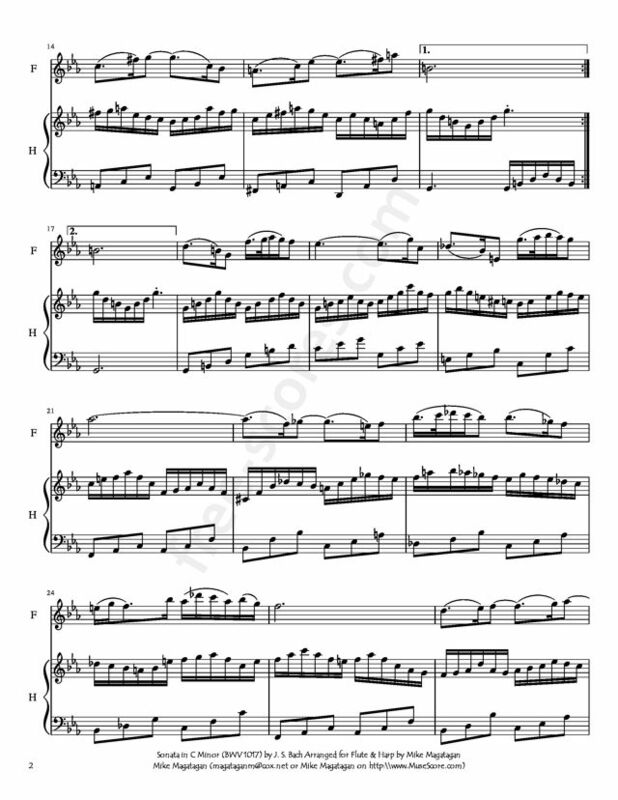 Although originally written for Violin & Harpsichord, I created this Arrangement of the Sonata No. 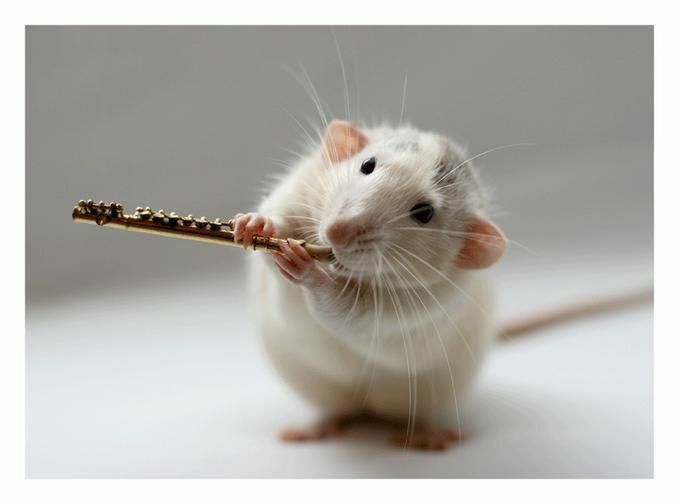 4 in C Minor (BWV 1017) for Flute & Concert (Pedal) Harp. 1 partitions trouvées pour "Sonata in C Minor for Flute & Harp"